Many times good books are overlooked simply because they don’t have the visual appeal that can be created with a professional custom book cover design. How often do you look at the images on internet shopping sites when viewing information regarding books? How often do you glance over plain looking books on the shelves? Statistics show that 80% of what sells the book is the book cover. A simple design can oftentimes have little appeal to the majority of readers, while a unique and memorable design will grasp the interest of the masses. 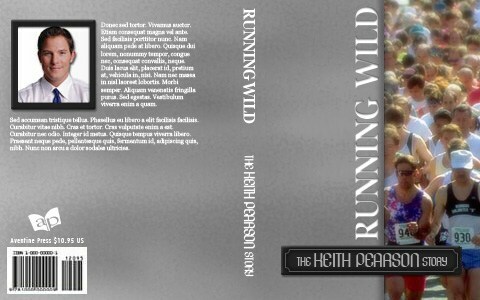 Use your own cover design for your book! Just provide complete transfer–ready work. 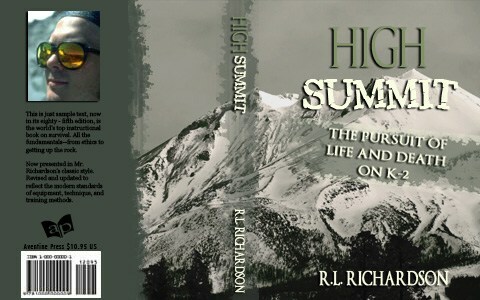 A custom cover created designed by our professional designer, designed to suit your books content and target readers. 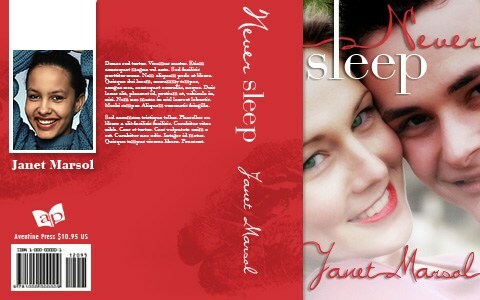 Each cover template features a different design and will accommodate different numbers of images. 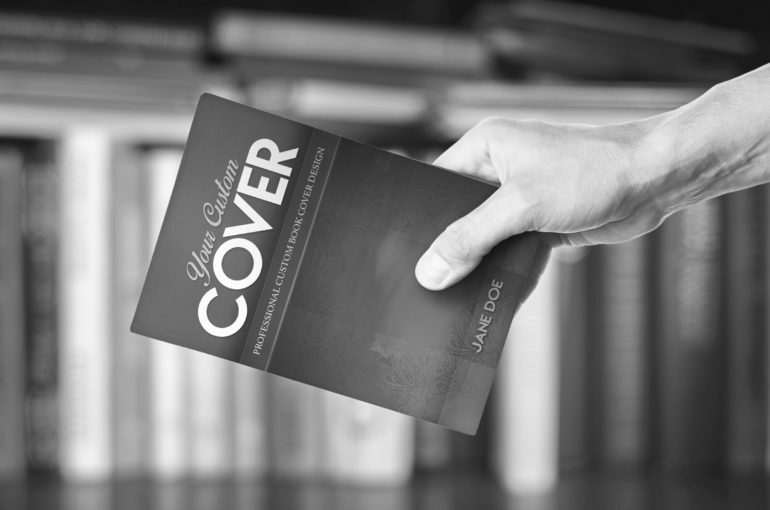 Your book and cover will be formatted to be produced in a hard-cover version. Aventine Press is a service organization. We provide the author who has decided to invest in his or her own work, the tools to bring it to fruition quickly, expertly and economically. Our services encompass everything you’ll need, start to finish, in the book publishing process while making it an easy, step-by-step experience. It’s both an extremely practical and efficient method for today’s author to get into print with the best possible results. Please note: some computer programs may not embed images into the files. In this case, the images must be provided along with the cover design. The covers do not have to be exact to the book trim size, but they need to be proportionate. If you have no images in your design, please supply us with a complete layout of the cover design with the desired fonts. 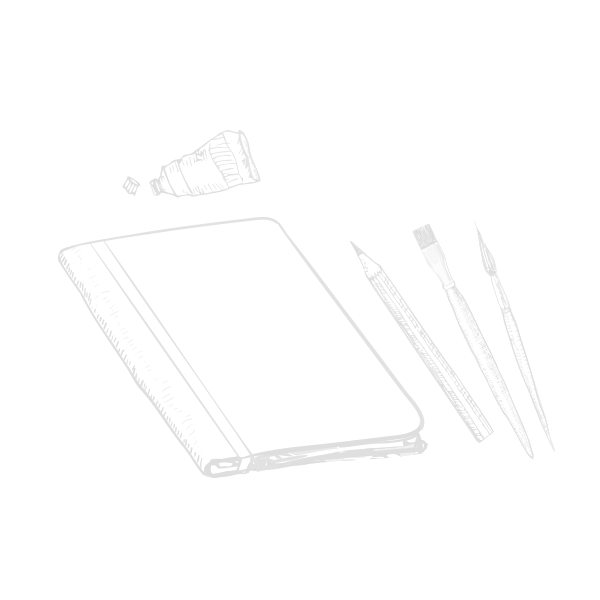 *Included with our basic publishing package. We offer professional custom cover design for as little as $295.00, depending on complexity. A unique, eye–catching cover can give your book the edge! *In addition to the purchase of our basic publishing package. Each cover template features a different design and will accommodate different numbers of images (template designs as low as $175.00). If you would like to utilize one of our templates, you will need to supply any images (photos, drawings, etc.) you wish to be used on your cover (author photos are optional, you can choose to include one or not). If you are interested in one of our templates, just select the layout design that best suits you, and then note your selection on the order form. Once you’ve completed this, you may choose your cover font(s) and colors (please be aware that our font database is limited and in some cases we may not have the font you wish to use, but you may supply us with a font). If you do not have the means to scan or edit an image digitally, you can send us the image and we will do it for you. 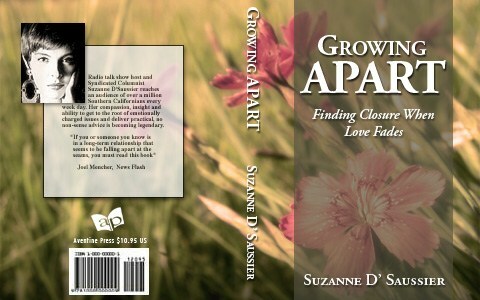 The cover image bleeds off the front and back covers. 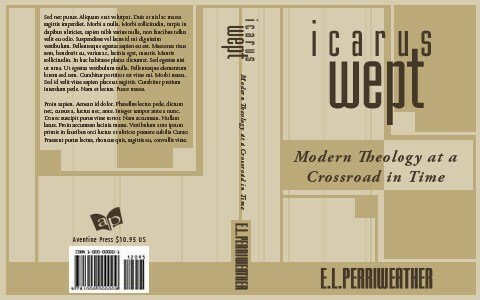 3/4 front cover image with offset title. Full bleed image cover with back cover caption. Title rotation 90 degrees counter-clockwise with boxed caption for author’s name or subtitle. Front cover image centered and framed. 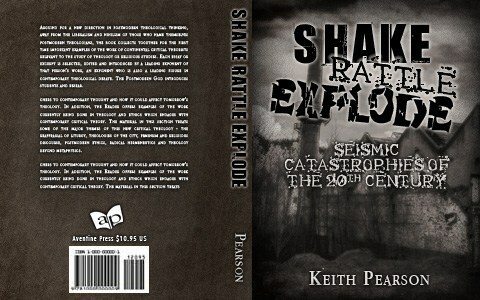 Cover image spans front to back. Select a color you would like to use for the background areas of your cover (if applicable). You can simply let us know what color you think would work best, for example “bright red” or you can reference a color in an image, include a color swatch along with your submission or even include the color ID (see below). If you do not specify a color, our designers will be happy to choose one for you. 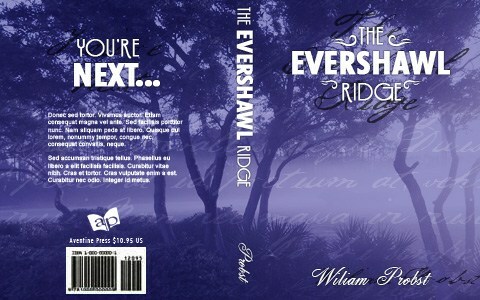 Please specify the name of a font that you would like to use for your cover. Please be aware that our font database is limited and some fonts will not be available. You may supply us with a font if this is the case (by including the font with the submission of the other book materials). 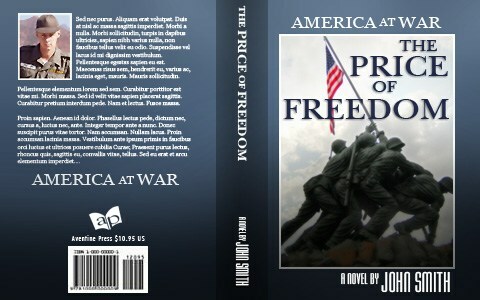 Your book and cover will be formatted to be produced in a hard cover version, complete with full color dust jacket and durable cloth-style (patriot blue or slate gray) cover with gold leaf stamped title on spine.